5) Surface Finish: 2B ,BA ,8k mirror, Hairline, No.4, SB, Linen Embossed, Etching. 6) Package: Standard Seaworthy Package for Export or Upon your request. 1. Good machinery property suitable for kitchenware and kitchen utensil,auto industry . 2. Stable and smooth surface finish free from wave. 3. China BA finish from annealling. 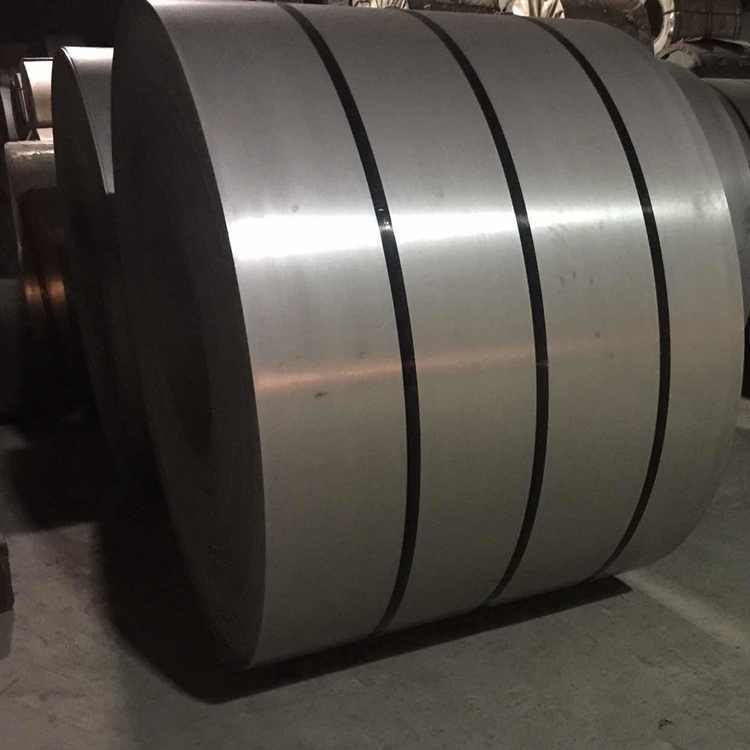 Stainless Steel Coils-410/409/430-BA/2B/No.4/8K Coil/Sheet widely used in white good industry production, Industrial tanks, General Application Medical Instruments, Tableware, Kitchen utensil, kitchen ware, architectural purpose, Milk & Food processing facilities, Hospital Equipment, Bath-tub, Reflector, Mirror, Interior-Exterior decoration for building, Architectural purposes, escalators, kitchen ware etc.